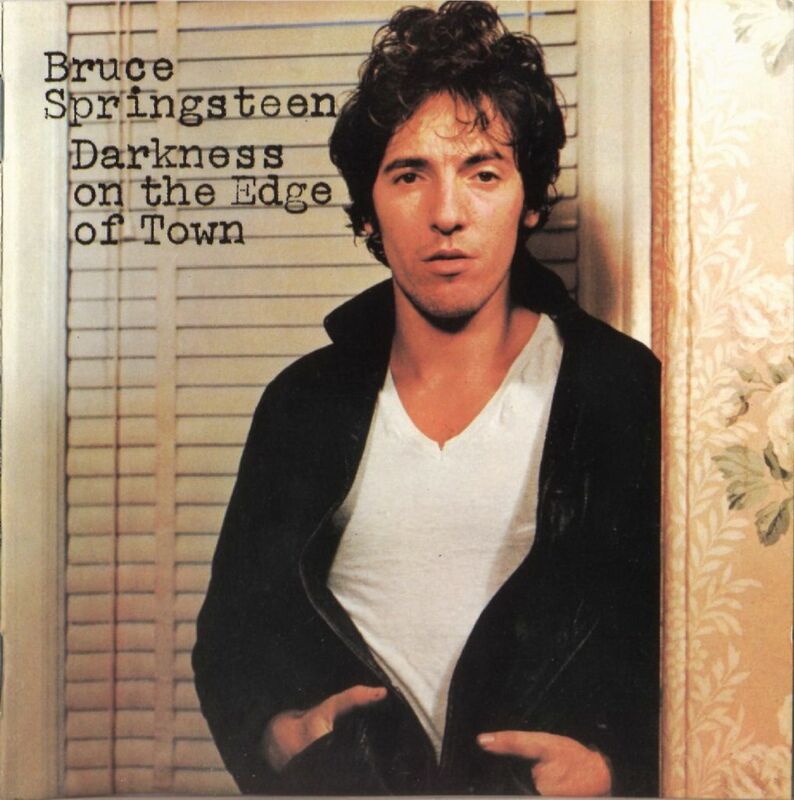 At the age of 29, Bruce Springsteen was receiving incredible praise like the quote above on a regular basis for his latest album, Darkness On The Edge Of Town. Amidst all the accolades though something is missing. What the reviews don’t say is that before reaching for the moon and stars, Bruce Springsteen was nearly dropped from his record label on a couple of occasions because his first three albums failed to light up the charts. Before he encountered those problems Bruce Springsteen paid his dues for years serving as an opening act for of-the-moment bands who rode a quick wave of success before falling by the wayside. Bands like Sha Na Na (Yes, really – these guys). Before those problems Bruce Springsteen struggled to find his voice in a number of local New Jersey bands like Steel Mill, Earth, and Dr. Zoom and The Sonic Boom (Yes, really). Before that Bruce Springsteen got kicked out of one of his first teenage attempts at a band after two days because he just wasn’t good enough. Success that hits the moon and stars never comes without pain and failure along the way. In fact success only happens because of the opportunities our failues allow us. It’s not just the victories in our life we ought to celebrate. The struggles along the way are a vital part of our story as well. Everything counts. Bruce and his E Street Band-members were not an overnight success. You should not expect to be one either. It’s our struggles which shape us. And we should celebrate them. Rejoice in your suffering. It’s part of your story. Celebrate your scars. Sing their song. If you want to be successful you have to put in the work. You have to put yourself out there. You have to risk failure, accept failure, and learn from failure. You must be willing to toil in the background, gaining experience from your mistakes and from your time on the sidelines. You have to be willing to open for Sha Na Na (seriously, why did this ever happen?). Struggle is not the end of your story. It’s just a fantastic anecdote to write a chapter about. **Full credit goes to Peter Ames Carlin and his fantastic book Bruce for the history and quotes in this blog. ← What Is POP GOD?